Maple wood. Soft-closing doors. 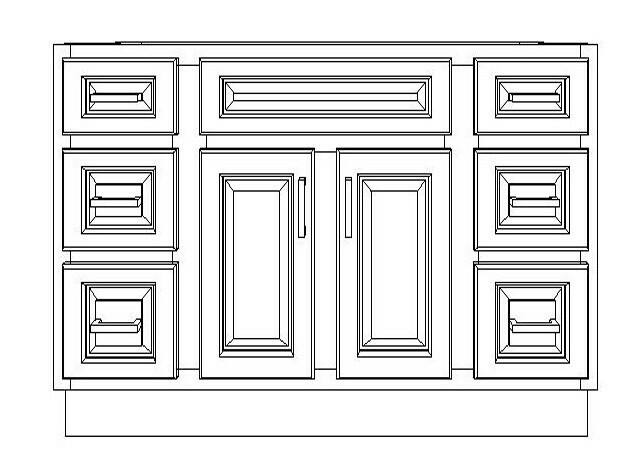 2 Doors, 6 Drawers (3 Drawers on each side). 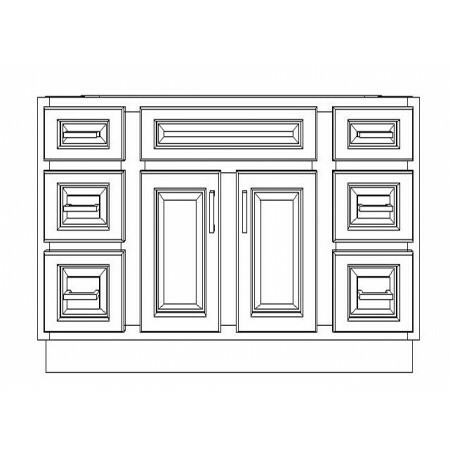 Maple wood quality, classical style provides exceptional value for your beautiful kitchen.